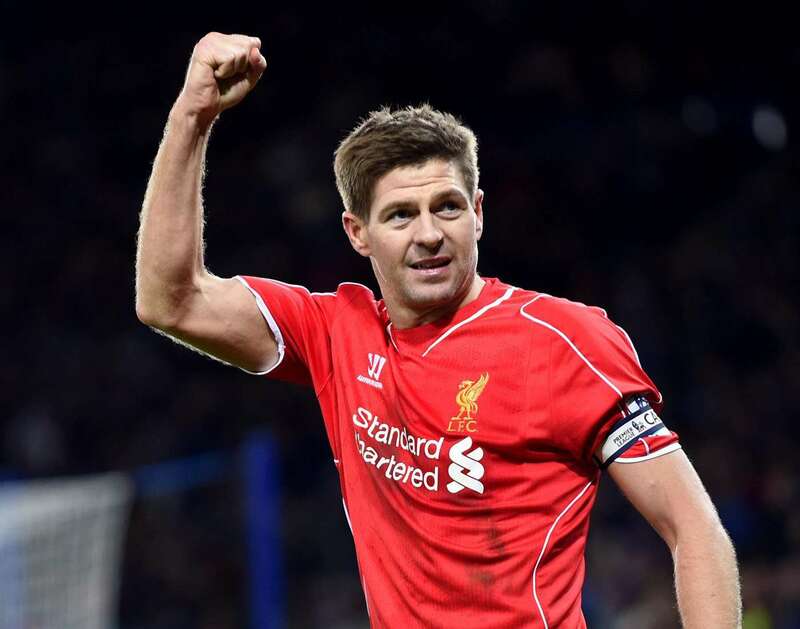 Steven George Gerrard born on 30th May 1980 is a retired English professional footballer who played as a central midfielder. He spent most of his career playing for Premier league club Liverpool. 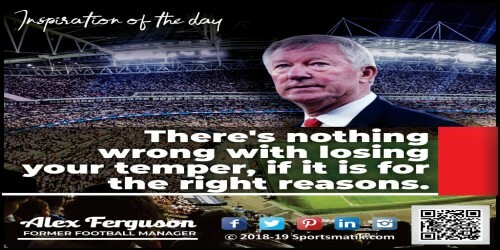 He was appointed as England’s permanent captain shortly before UEFA Euro 2012 where he was elected to the UEFA (Union of European Football Association) Team of the tournament. In 2005, he was honored as the UEFA Club Footballer of the Year and was presented the Ballon d’Ore Bronze Award. He won the FWA (Football Writers’ Association) Footballer of the Year in 2009. Till date, he is the only footballer ever to have a scored a goal in an FA Club final, a League Club Final, a UEFA Club final and a UEFA championship league final, also being in the winning team on each occasion.